Each bookmark is finished off with a silky tassel. Bookmark measures 6” x 2.25” without tassel and 10” x 2.25” with tassel. 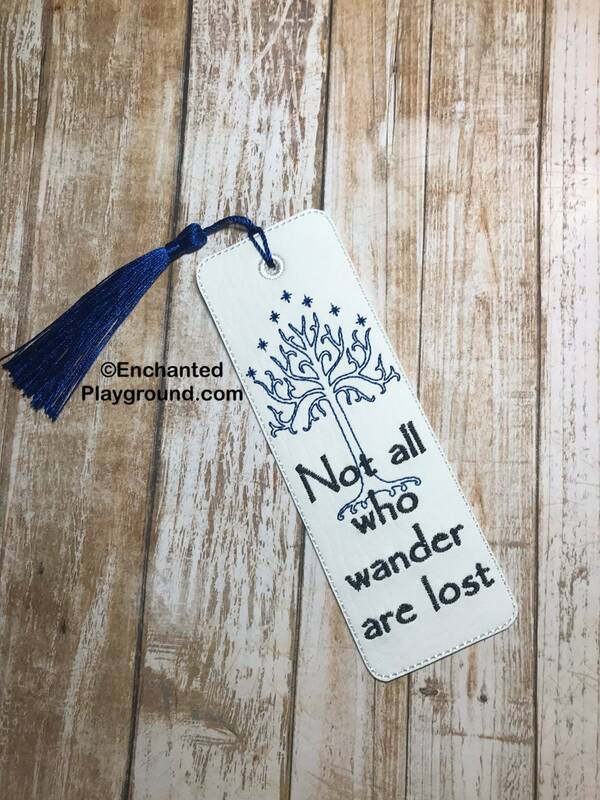 Listing is for bookmark only. Matching Library Card Zipper Bag also available in the shop. Please use Etsy Convo for any questions.